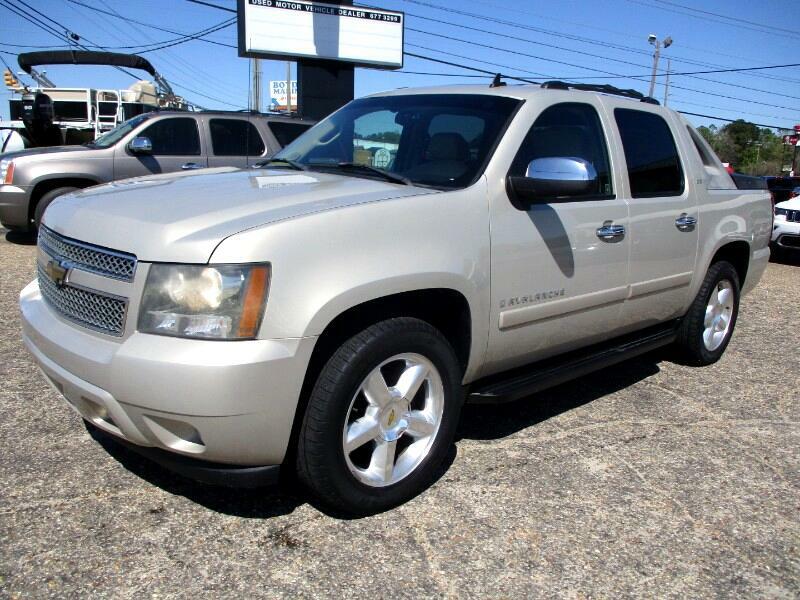 2007 Chevy Avalanche LTZ with 127K miles. Alloy, towing, bedliner, rear entertainment, sunroof, leather, Dual ht/pwr/mem seats, adjustable pedals, park sensors. Awesome truck with great tires.